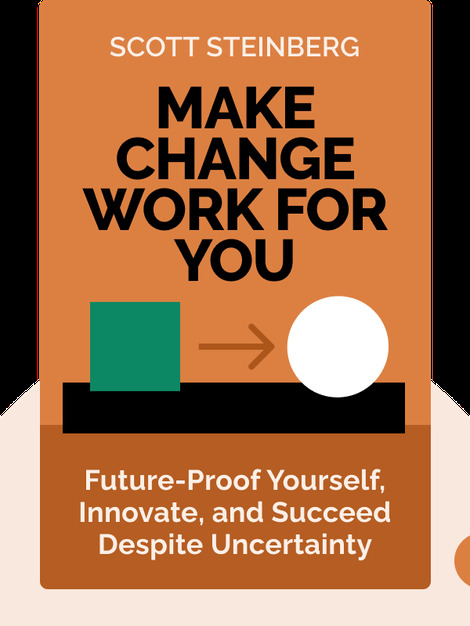 Make Change Work for You offers a searching exploration of why we resist change and why we should instead see it as an opportunity. In examining some of America’s most successful companies and entrepreneurs, the book offers several case studies on how to successfully adapt to change – as an employee, team leader, or even CEO. 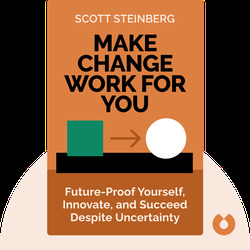 Scott Steinberg is a strategic consultant, professional speaker and columnist on topics such as leadership and innovation. In addition to offering leadership seminars and training workshops, he is also the author of Get Rich Playing Games.